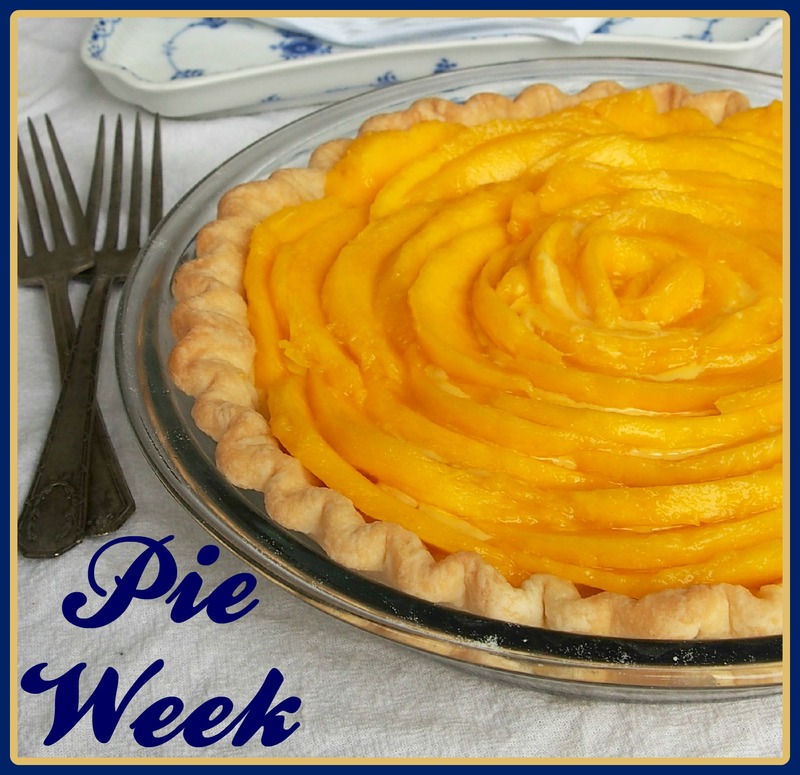 The Theme Weavers are ringing in the holidays with PIE WEEK. Wahoooooo! I love pie. Love, love, love it. It’s my favorite of all of the Food Groups – Pie, Bacon, Cheese, Chocolate & Booze. If only we could all be in one room so we could face plant into all the glorious pies to be featured this week, it would be a dream come true. Also dreamy, this gorgeous Black & White Coconut Tart. 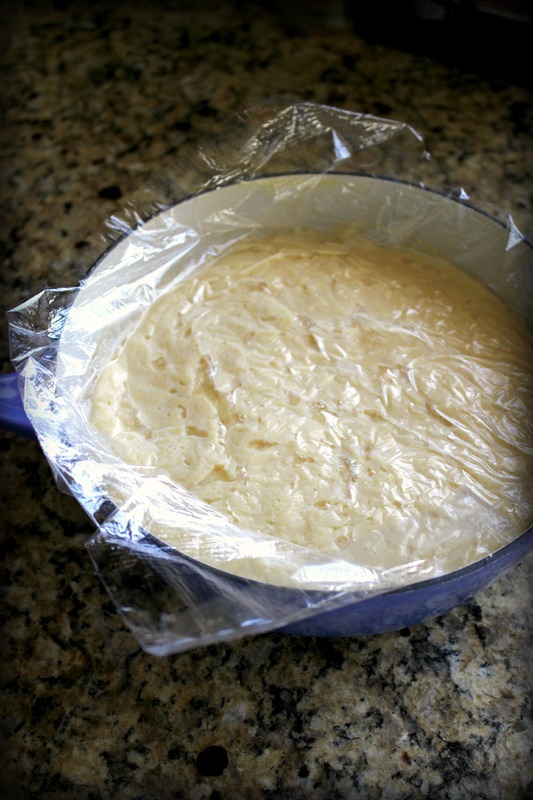 It starts with Kirsten’s ‘No Excuses’ pie dough recipe, pre-baked into the perfect vessel. Then it gets a schmear of hot fudge sauce (it’s okay… just breathe) and a luscious layer of coconut cream. 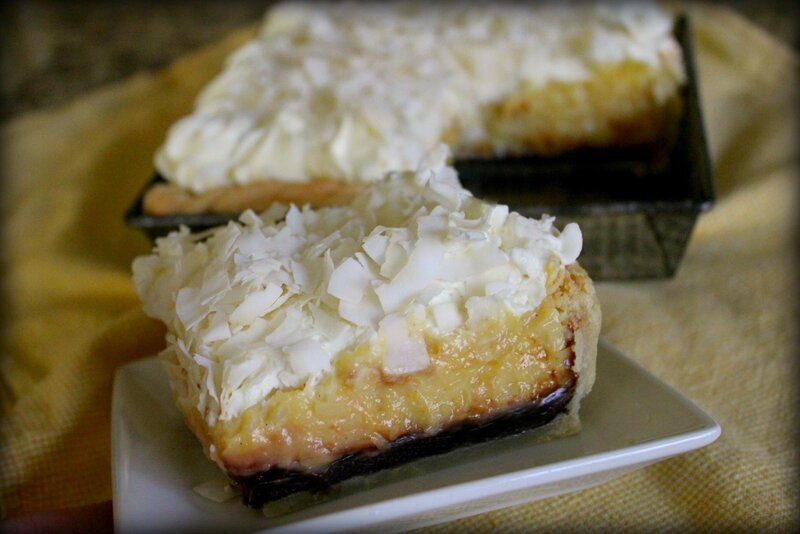 Finally, it’s crowned with glorious mounds of whipped cream and toasted coconut. Have I mentioned that I love pie? Let’s start at the beginning – a very good place to start. 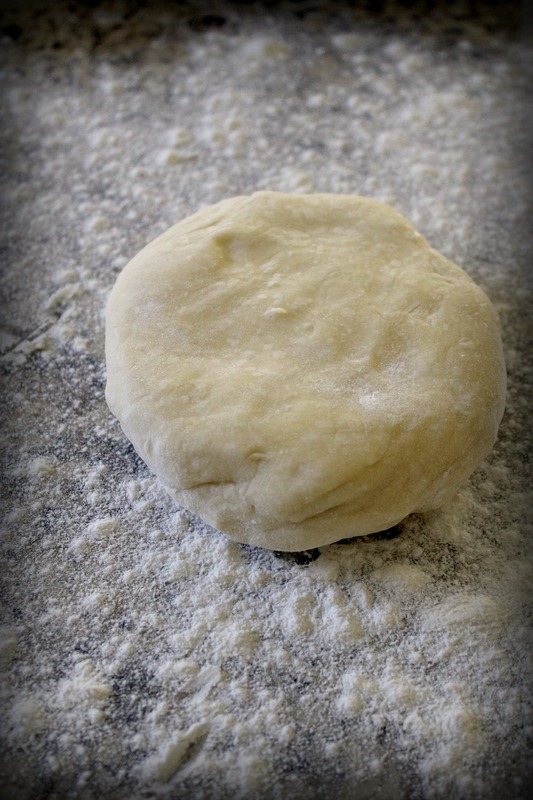 Pie dough. When I say this one is easy, I’m not joking. Made in the food processor, it’s ready in a flash and flawless every single time. It’s the only recipe I use. For this tart, I chose to use a vintage 8″ square baking tin I found while antiquing with Kirsten last May. Using the pan reminds me of her and proves two points – 1. food = love and 2. blogging friends are real (and are lots of fun). One of my favorite pie tools – a pizza cutter. I love a good sharp edge when working with pie dough. There’s no better example of that than this next shot, where I decide to make a fancy braided edge for my tart. Curse you, Pinterest! Did I just hear you say “Whatever!”? Oooo… I’m gonna… Ha! Not really. Truth is, this trick is not as complicated as it looks. I found the key is pinching the ends together and pressing them into the countertop to anchor the strands. From there, it’s just a regular braid. When you’re done, pinch the other ends together to seal the deal, then apply it to the tart with a little egg white as glue. Once applied, press gently to make sure it’s stuck, then pop then entire thing into the freezer for half an hour. Why? Because a frozen pie shell bakes much better than a room-temperature pie shell. More flaky layers; less shrinkage. After 30 minutes, remove it from the freezer, line it with parchment paper and fill it with dried beans or pie weights to keep the crust from falling into the pan while it bakes. My tip: cut two paper strips to create a sling instead of trying to fold parchment into the corners. Ain’t nobody got time for that! Before baking (L) and after (R) – the beans keep the dough in place. Bake in a hot oven until it’s a light golden brown, then allow it to cool for at least 15 minutes with the beans still in place. 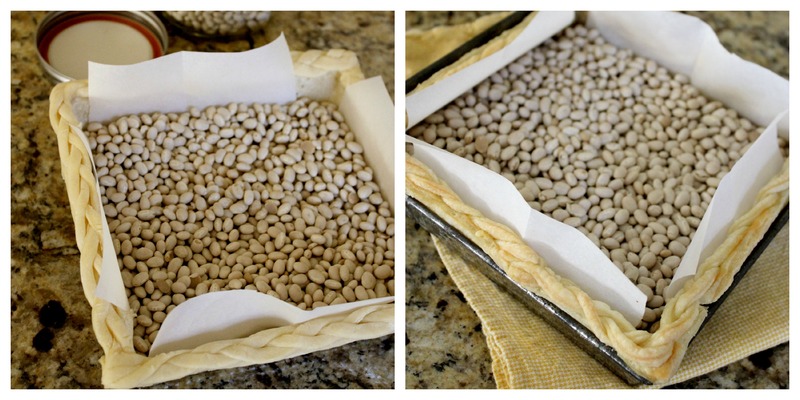 After 15 minutes, you can lift out the beans and allow the tart shell to cool completely. If you plan to put your dried beans back in the pantry for soup later, be sure to let them cool completely before you seal them into a container. If you don’t, they’ll create steam in the container which will cause them to mold later. While my tart shell was chilling, I made a batch of coconut custard from the America’s Test Kitchen Family Cookbook. I chose this filling because it used coconut milk for extra flavor, which was a good call – it’s dreamy. Cooked on the stove, it comes together quickly. The hardest part is resisting the urge to eat it while it cools. Once it’s done and slightly cooled, the trick is to cover it with plastic wrap so it doesn’t get that tough pudding skin layer on top. Two words that should never be used together – pudding & skin. So now you have a baked & cooled tart shell and a cooled custard. What’s next? Assembly! 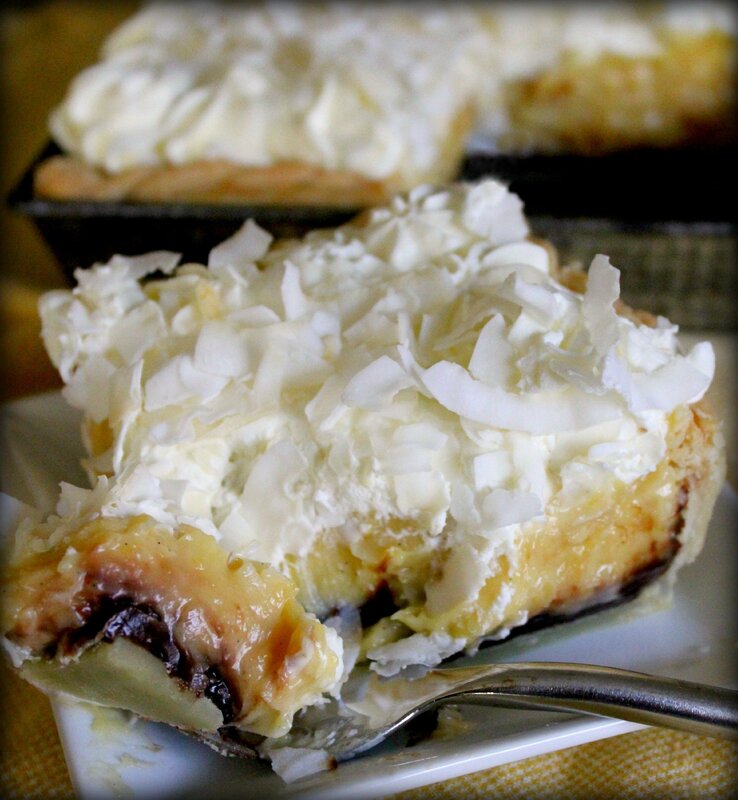 First up is a layer of your favorite fudge sauce, then a thick layer of coconut custard, and finally a piped dome of whipped cream sprinkled with lightly toasted coconut. Licking the spatula is highly recommended. Days like this make me happy to be one of those people who plays with their food. This one was fun to put together. Have you ever made anything that turned out so perfectly you thought, “Man, I hate to cut this!” Yeah, me neither. 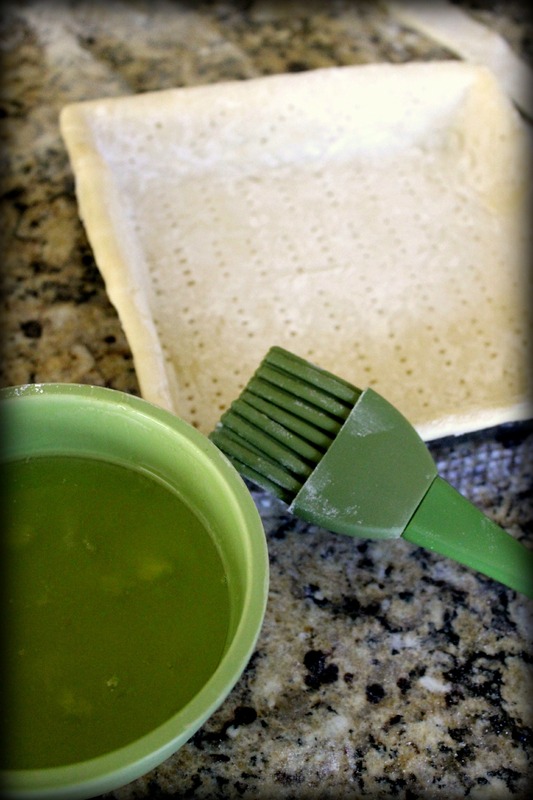 Roll the pie dough out and place in a lightly sprayed pie or tart pan. Flute or attach a decorative edge, then freeze for 30 minutes. Remove from the freezer, line the pie shell with parchment paper, fill with pie weights or dried beans, and bake at 400F for 15-20 minutes, or until the edge is a light golden brown. Remove from the oven and cool 15-20 minutes, then lift out the paper & beans and allow it to cool completely. In a heavy saucepan, bring the coconut milk, whole milk, shredded coconut, 1/3 cup of sugar and salt to a gentle bubble, stirring often. In a separate bowl, whisk together the egg yolks, remaining 1/3 cup sugar, and cornstarch until smooth. Slowly ladle about 1/2 cup of the hot custard into the egg yolk mixture, whisking vigorously to avoid lumps. Once combined, whisk the egg yolk mixture into the pan of custard and whisk to combine. Continue to simmer over medium-low heat until the custard begins to thicken. Whisk in the vanilla extract and turn off the heat. Move to a cold burner and allow it to cool for 15 minutes, then cover with plastic wrap and allow it to cool, covered, until it comes to room temperature. In the bowl of a stand mixer, combine the heavy cream and sugar. Whisk on high until the cream just begins to thicken. Sprinkle in the instant vanilla pudding powder and continue to whisk until stiff peaks form. Scrape into a piping bag with a large star tip and keep refrigerated until ready to use. Spread a 1/4″ to 1/2″ layer of your favorite hot fudge sauce into the tart shell, spreading it an even layer. Gently spoon the coconut custard onto the fudge sauce layer and spread it into an even layer. 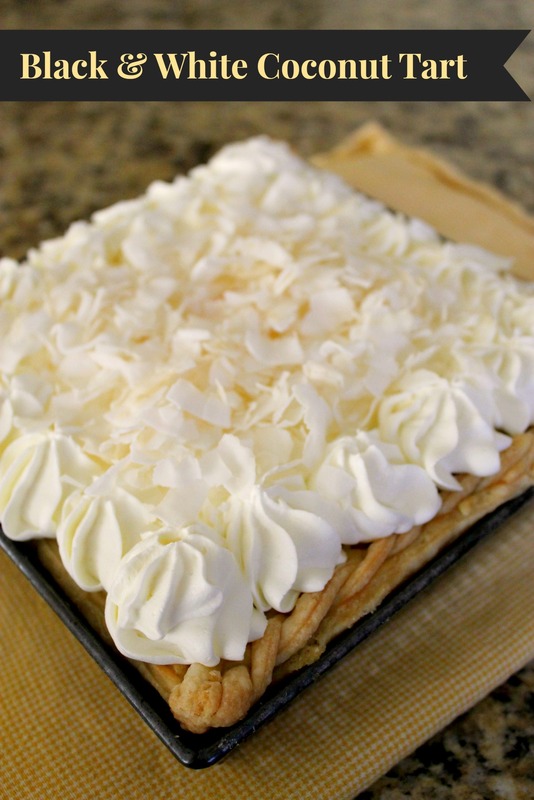 Top with whipped cream and shaved coconut and chill until ready to serve. 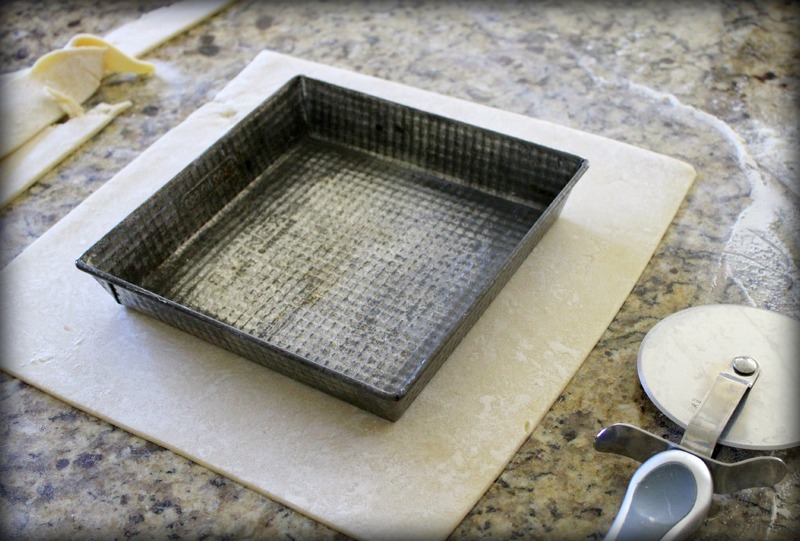 Makes four large servings or six smaller ones, if baked in an 8″ x 8″ square pan as seen above. Keep refrigerated.